Images, Poems and stories from victims and survivors of child abuse. 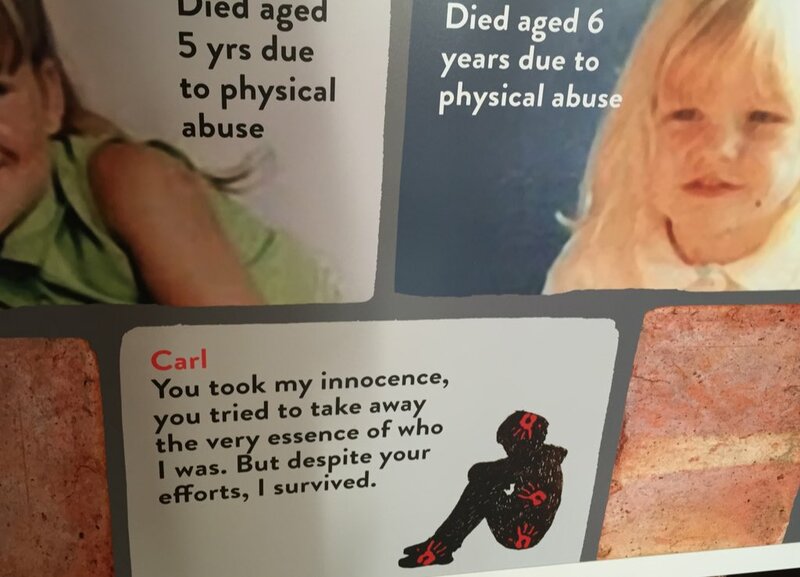 This exhibition highlights child abuse, its impact and the suffering this causes, alongside the sheer determination and doggedness of those affected in trying to overcome the aftermath of that abuse: self-harming, substance misuse and sadly, attempts – sometimes successful, to take one’s life. For 20 years the Southmead Project has provided therapeutic and practical support to families and individuals where abuse and trauma has had an impact. 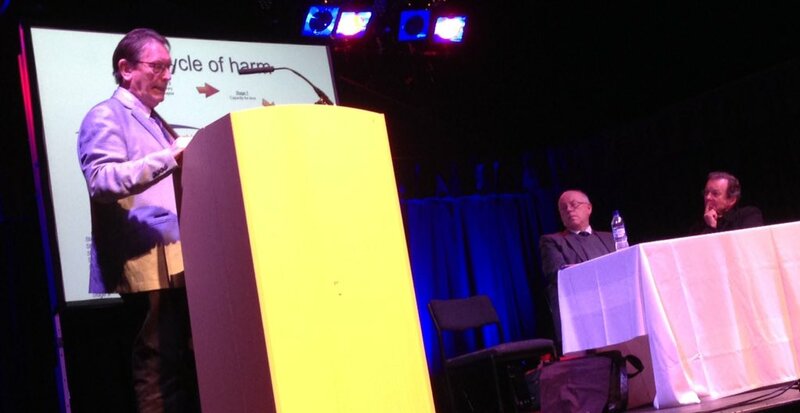 The Southmead Project has been working to tackle reoccurring and problematic drug and alcohol misuse and other ways of self-harming across the City of Bristol and beyond. It has done this through offering support to families and individuals by providing specialist counselling services, commissioning research, delivering training and raising awareness of the lasting impacts of trauma and traumatic experiences. A one day event is being held to mark this milestone, explore the wider societal impacts of providing counselling services and support programmes for victims and survivors of abuse and to celebrate the success of the charity. Those with a professional, community and/or personal interest in the support of victims and survivors of abuse and trauma are especially encouraged to attend this free event. 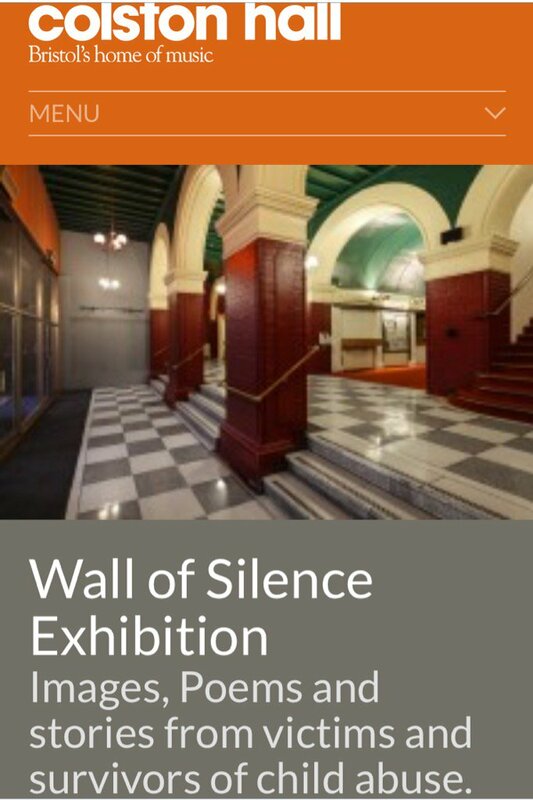 Wall of Silence Exhibition / Shows / Colston Hall #colstonhall #show127225 https://t.co/N46Qv97Sy9 it's the last day today. 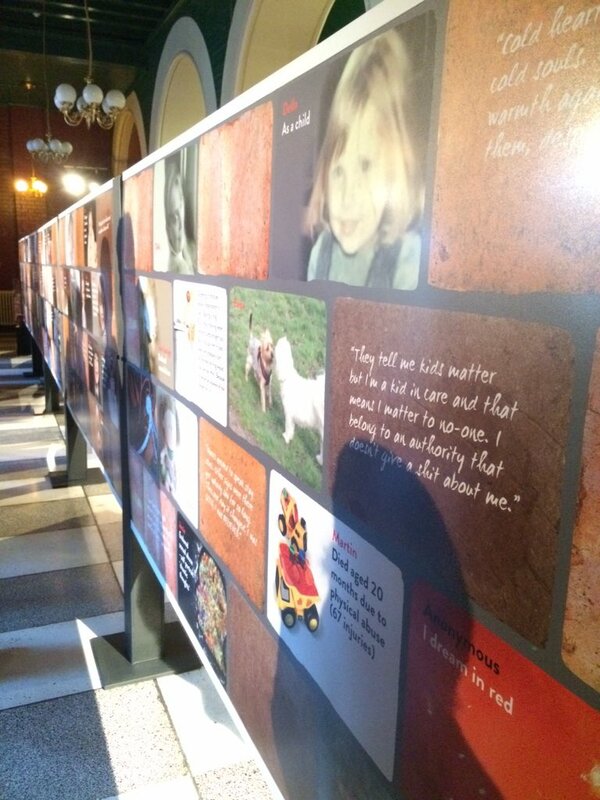 RT @GiacominiUK: Pleased to be attending the launch today @CycleofHarm @RAVSCA1 Wall of Silence Exhibition @Colston_Hall. 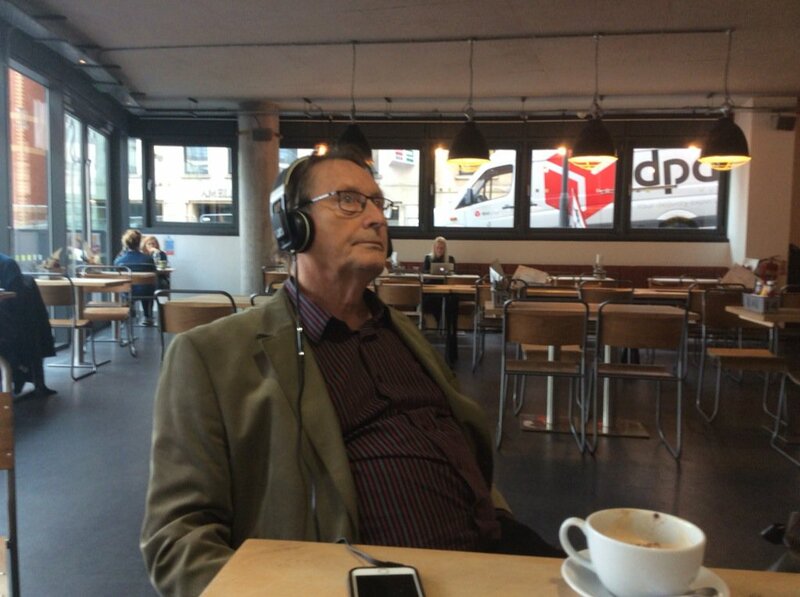 @GiacominiUK @CycleofHarm @Colston_Hall Thank you so much for your generous support of this project. You have been fantastic. 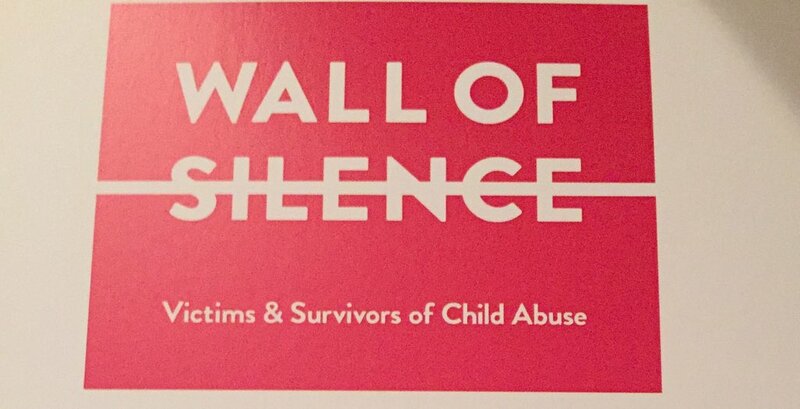 RT @WhatsRightCIC: Who is joining us & @JohnTileyITQ at the @CycleofHarm #wallofsilence at the @Colston_Hall on 4th Jan? 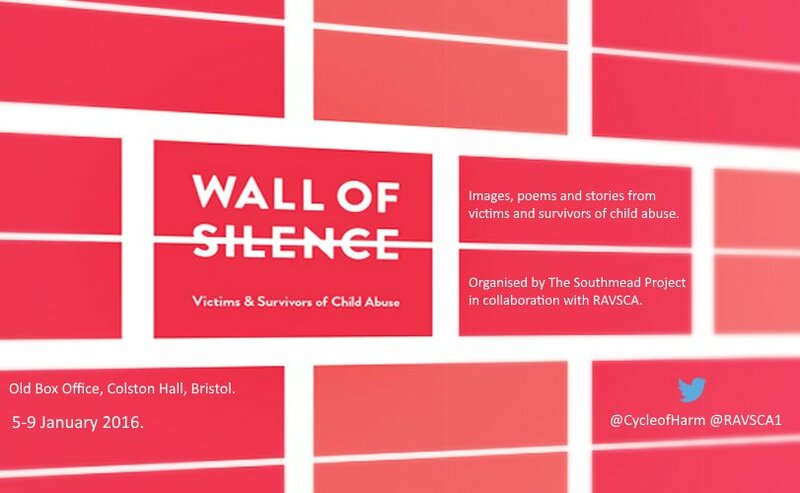 Pleased to be attending the launch today @CycleofHarm @RAVSCA1 Wall of Silence Exhibition @Colston_Hall. 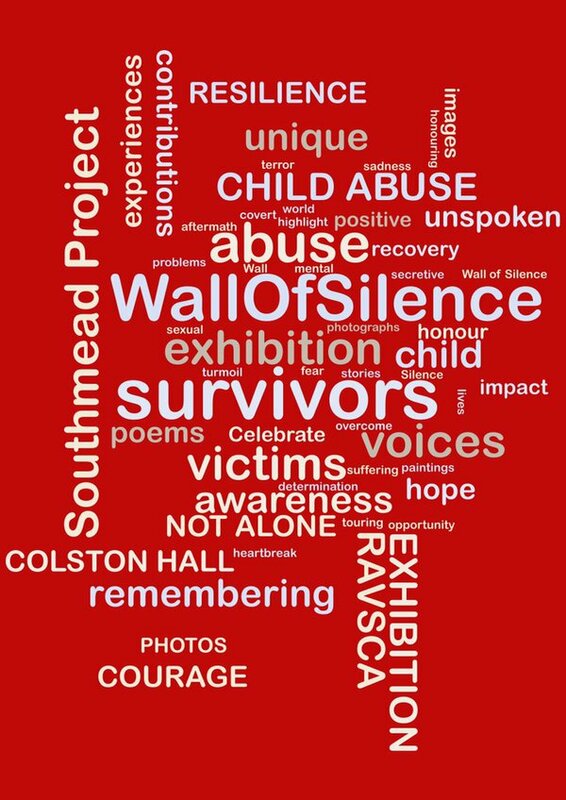 Who is joining us & @JohnTileyITQ at the @CycleofHarm #wallofsilence at the @Colston_Hall on 4th Jan?